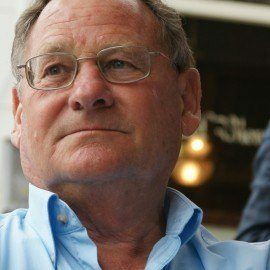 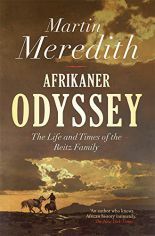 Martin Meredith is a journalist, historian and biographer who has written extensively on Africa. 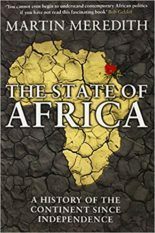 A former foreign correspondent based in Africa for fifteen years and then a research fellow at St Antony’s College, Oxford, he is the author of The State of Africa, a best-selling history of the continent since independence, updated in 2011. 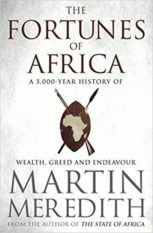 In 2014, Simon & Schuster published The Fortunes of Africa: A 5,000-Year History of Wealth, Greed and Endeavour. 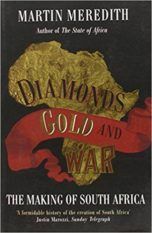 They also published Diamonds, Gold and War, a history of the making of South Africa. 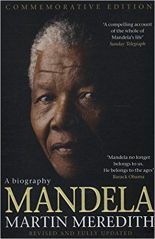 He has written biographies of Nelson Mandela, updated in 2014 as a commemorative edition; Zimbabwe’s Robert Mugabe; and South African Communist lawyer Bram Fischer. 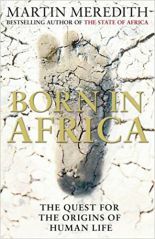 Other books include Born in Africa, an account of the search for the origins of human life; and a concise history of Africa’s Elephant.